Spices Board Chennai Recruitment 2018-2019 Application Form for 04 SRD Trainee Posts DownloadApplication through Official website www.indianspices.com. Spices Board Chennai SRD Trainee Jobs Notification 2018 Released. The Interested and Eligible Candidates are requested to Download Application through Official website. 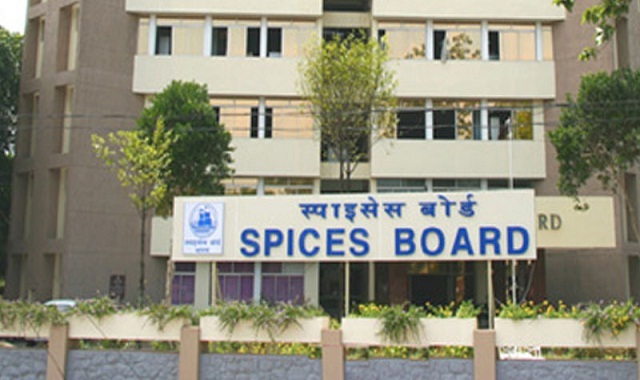 Spices Board Chennai Walk-in Recruitment 2018-SRD Trainee - Apply Now. "Spices Board, Quality Evaluation Lab, Plot No.R-11, SIPCOT Industrial Complex, Gummidipoondi, Thiruvallur Dist. Tamil Nadu - 601 201. (Tel: 044-27923450)."